From Fort Worth, Texas, Fields was rated a four-star recruit by Rivals.com, the #12 defensive end in the country, and the #171 prospect in the nation ager winning the District 4-5A Defensive Player of the Year. He participated in the Under Armour All-America Game and received second team ESPN High School All-America honors before committing to TCU to play college ball. At TCU, Fields recorded 18.5 tackles for loss and 10 sacks, tied for 4th in TCU history. He was selected as the AP Big 12 Defensive Player of the Year and the Big 12 Defensive Freshman of the Year, and was voted 1st-team All-Big 12 and 1st-team AP All-Big 12. Unfortunately, Fields’ dominant TCU career came to an abrupt end due to unfortunate incidents involving misdemeanor assault charges. The case and charges were dismissed in 2015. Determined to get his life and football career back on track, Fields played at Trinity Valley Community College for one season, leading the squad to a 12-0 record and totaling 61 tackles and 6.5 sacks. As the #2 JUCO recruit in the nation, Fields was given a second opportunity at the University of Louisville. 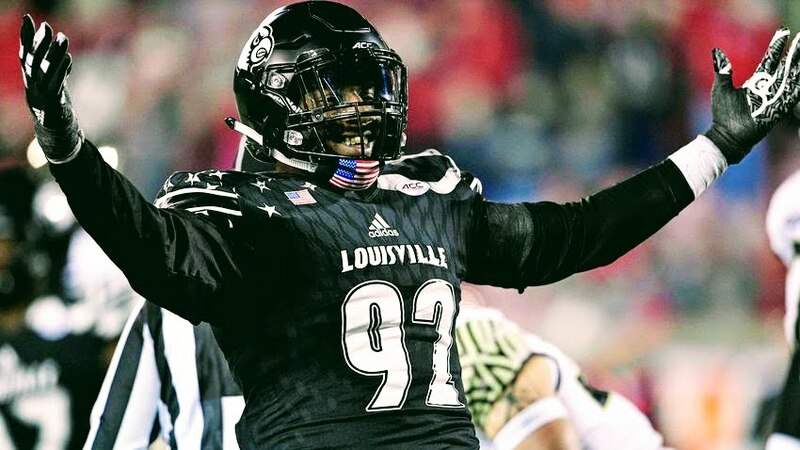 In his first year at Louisville, Fields was an all-ACC pick, leading the team with 11 sacks and the nation with 22.5 tackles for loss. As a senior, he was again an all-conference pick and had six sacks. Fields was once projected as a 1st-round draft pick; however, the 6’4″ Defensive End/Outside Linebacker went undrafted in the 2017 NFL Draft, and wound up with the CFL’s Edmonton Eskimos. In 2018, Fields will participate in The Spring League, hoping to prove to NFL scouts he belongs on football’s greatest stage. Would like to see some diamond in the ruff guys in this league as well. Small school guys who haven't got an opportunity yet.